In continuance with their expansion plans, MGL Cargo Services in Egypt is pleased to announce the appointment of a new asset to their team; Mr. Jean Sadek as Head of their Project Department started work on the 1st February. Jean (pictured right) is an experienced logistics professional with over 20 years' experience in the fields of cargo, oil & gas logistics and supply chain management. 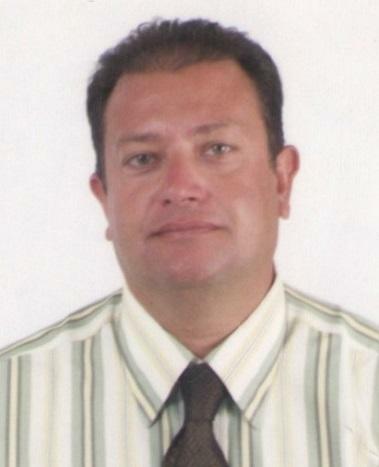 He has joined MGL from Panalpina World Transport where he was the Head of Energy Solutions in Egypt for 10 years. Jean states; "Having over 20 years of experience in the field has given me the opportunity to work with numerous well-known companies such as Halliburton, Baker Schlumberger, Shell and Enppi which will assist me with my new responsibilities for exploring more projects in the market with the support of the MGL team as well as counting on the continued support of the PCN network." MGL and the PCN Head Office would like to welcome Mr. Jean Sadek to the team and he is ready to receive any requests or questions at jean.sadek@mglcargo.com. MGL Cargo Services have been valued PCN members in Egypt since August 2014.